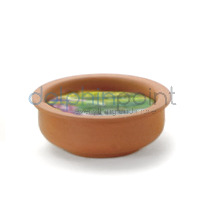 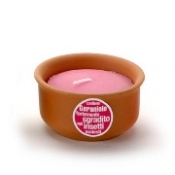 Ecological Candle in Tuscan terracotta leather Ø 100 mm with special blend of essences effective against the tiger mosquito. 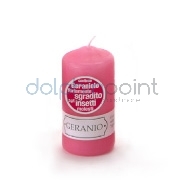 Ecological Candle in Tuscan terracotta leather Ø 140 mm with special blend of essences effective against the tiger mosquito. 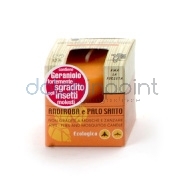 Ecological Candle in Tuscan terracotta leather Ø 180 mm with special blend of essences effective against the tiger mosquito. 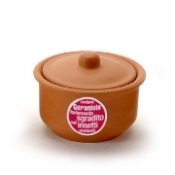 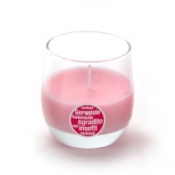 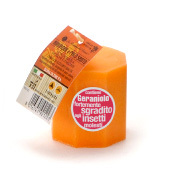 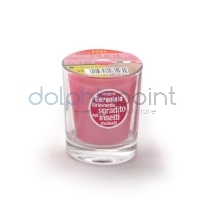 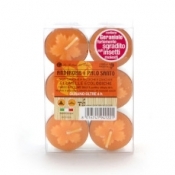 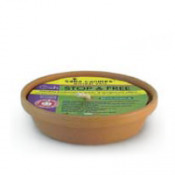 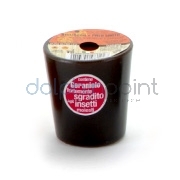 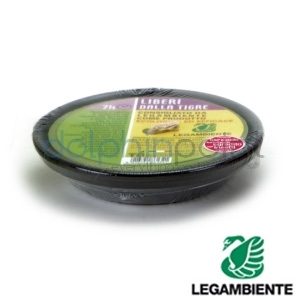 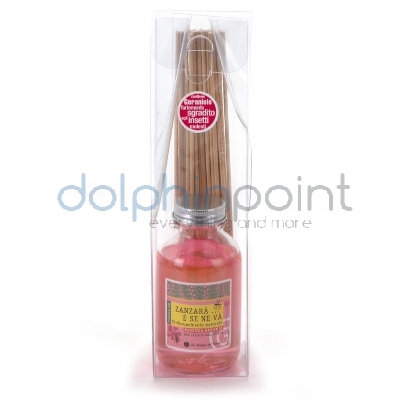 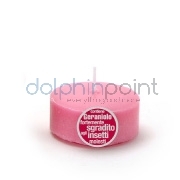 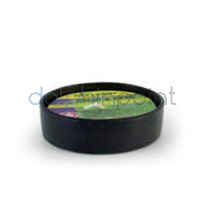 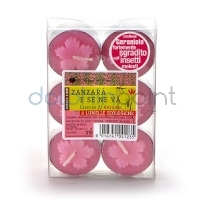 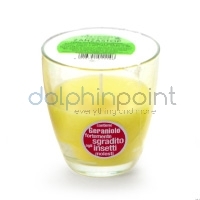 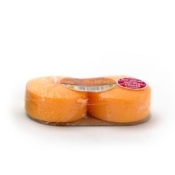 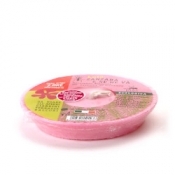 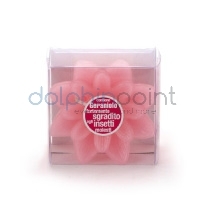 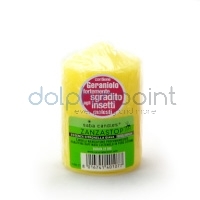 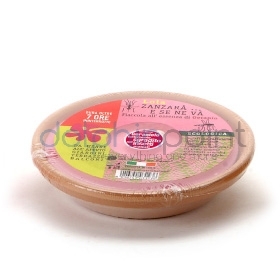 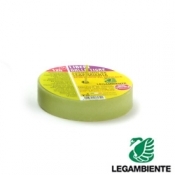 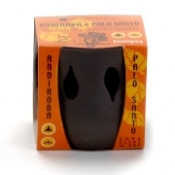 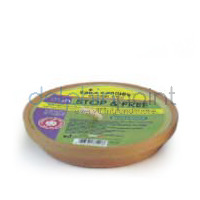 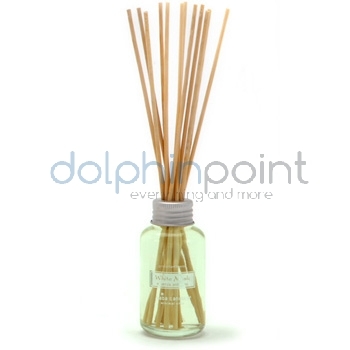 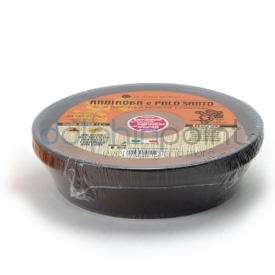 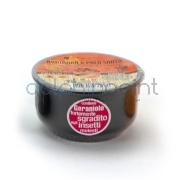 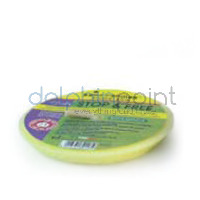 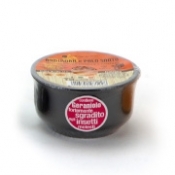 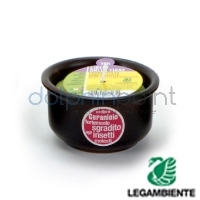 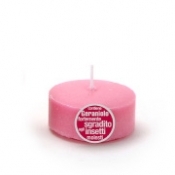 Ecological Candle jar of Tuscan leather Ø 70 mm with special blend of essences effective against the tiger mosquito. 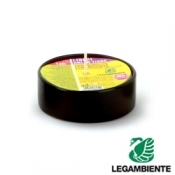 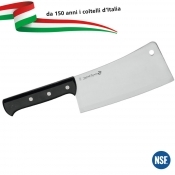 Lumelle ecological pack of 15 pieces with a special blend of essences effective against the tiger mosquito. 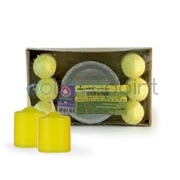 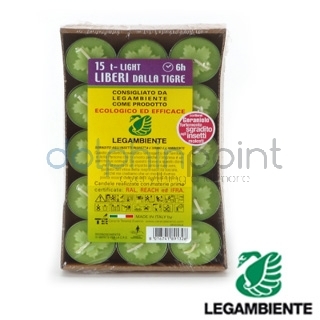 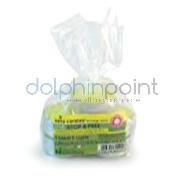 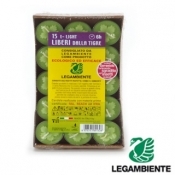 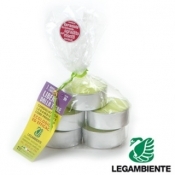 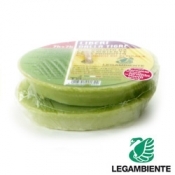 Lumelle ecological bag of 5 pieces with special blend of essences effective against the tiger mosquito. 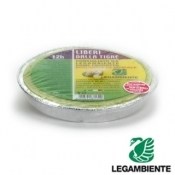 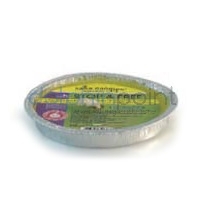 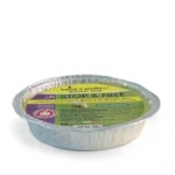 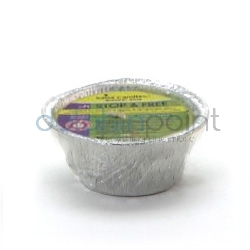 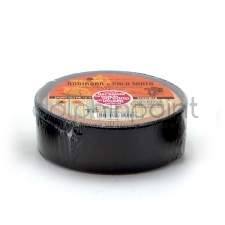 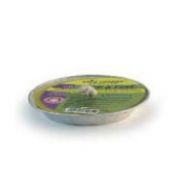 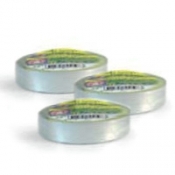 Ecological Candle aluminum with a special blend of essences effective against the tiger mosquito.